For your listening pleasure: twenty minutes of Radio Santa Cruz. I recorded Radio Santa Cruz early this morning around 10:00 UTC on 6,135 kHz using my WinRadio Excalibur. 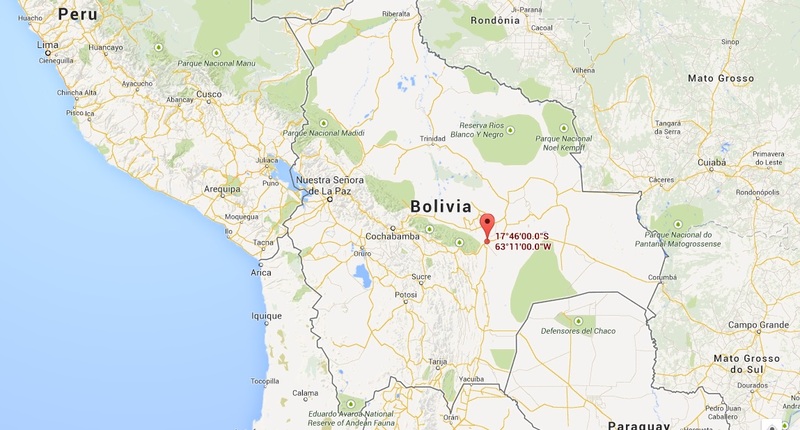 As you’ll hear in the recording, Radio Santa Cruz‘s 10 kW signal from Santa Cruz, Bolivia, was very much audible here in North America–even punching through typical noisy summer band conditions (static crashes, etc.). This entry was posted in Broadcasters, News, Recordings, Shortwave Radio, What's On Shortwave and tagged Bolivia, Radio Santa Cruz, Recordings, Santa Cruz, Shortwave Radio Recordings on August 2, 2014 by Thomas.